TOKYO (AP) — A strong earthquake knocked over walls and set off scattered fires around the city of Osaka in western Japan on Monday morning, and at least two people were feared dead. 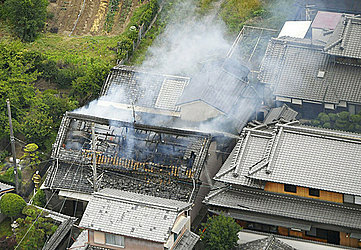 Japan's Fire and Disaster Management Agency said two people were found with no vital signs and 41 others had been injured. 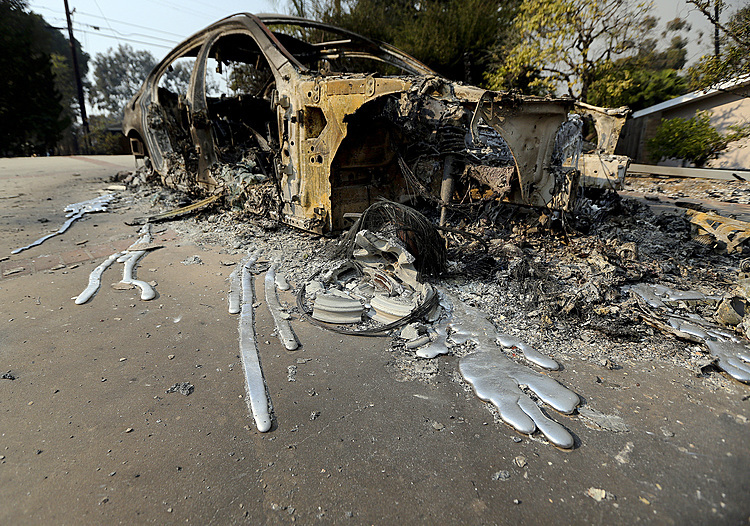 Japanese media reported one of the likely victims is a 9-year-old girl at a school. Japanese authorities don't confirm death until after an examination at a hospital.